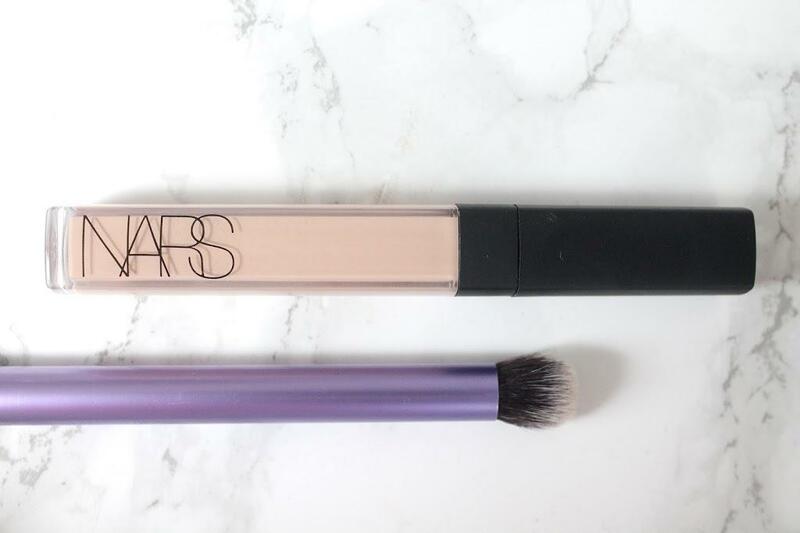 As promised, here is my review of the Nars radiant creamy concealer in vanilla. When it comes to concealers I like one products that fits all. A concealer that is the right shade as my skin tone to cover blemishes but also highlighting for the under eye area. I also look for a concealer that has a medium coverage for blemishes but is light enough for those dark circles. Nars radiant creamy concealer does all of the above, it is light in texture but medium in coverage. It highlights the under eye area and conceals any redness and blemishes. I like to blend this concealer in using Real Techniques dome shadow brush. Have you ever tried this concealer?